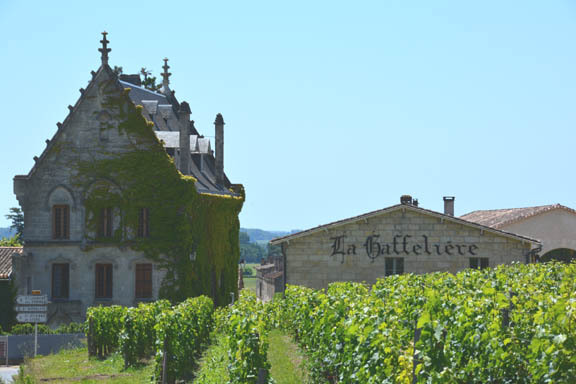 Will L’If Become the Le Pin of St. Emilion: Jacques Thienpont Strikes Again? When Jacques Thienpont started Le Pin in 1979, he had no idea it was going to become one of the most famous—and at one time the most expensive—wine of Pomerol. 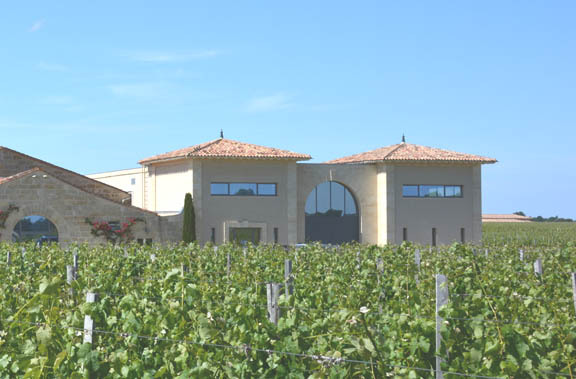 Owned by the Laubie family since 1924, this tiny vineyard of 1.2 ha was located between Vieux Chateau Certan (also owned by the Thienpont family) and Trotanoy (one of Moueix’s leading properties). The Thienponts knew it was special terroir, and the original plan was to buy it to add to Vieux Chateau Certan, but the family did not want to pay the price, so Jacques bought it himself, paying a million francs for it (equivalent to 150,000 euros or $200,000). The small scale of production, high price, character of 100% Merlot, and concentrated character of the wine led it to be grouped with the garage wines, although this has never really been an appropriate description, since it comes from prime terroir, and winemaking does not use any extreme methods. Subsequently some more small plots, contiguous with the original holding, were added to bring the total size up to 2.7 ha. There is no second wine at Le Pin, but there is another label called Trilogie, which is a blend across three successive vintages. The original house at Le Pin. The property takes its name from the massive pine tree that stands just in front of the winery. Jacques now seems to be repeating history with the recent purchase of a property in St. Emilion, originally Chateau Haut-Plantey, but now renamed L’If (the French for yew tree). 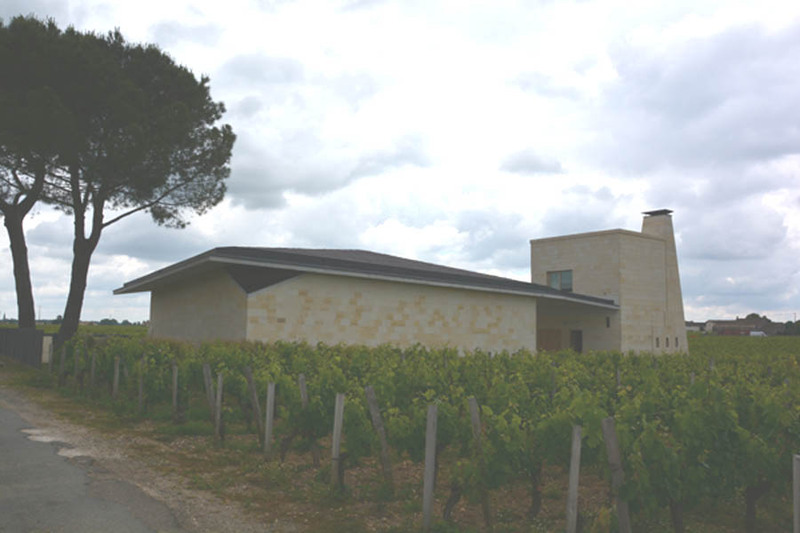 My visit to Le Pin this week started out at the new winery, a contemporary jewel that replaced the old building in 2012, more than thirty years after the original purchase. Then we visited L’If, where the building is pretty dilapidated, but modern equipment has been installed inside. The old large fermentation tanks have been replaced with a variety of tanks to allow fermentation of individual plots. The original purchase included 5 ha in single block around the building, and another 2 ha close by; another hectare has since been added, bringing the total to 8 ha. This is good terroir, a nice slope just under Chateau Troplong Mondot, with a view across to the church at St. Emilion. There’s lots of limestone, which will be planted with Cabernet Franc; Merlot will be retained or planted on the plots with more clay. “It’s good terroir, but we will have to start from scratch, because they used weed killer,” Jacques says. Almost half of the property has been pulled out for replanting. 1 ha is about to be replanted, and another 2 ha will be uprooted shortly; the land will be left fallow for four years before replanting, and then it will be three years till the first grapes are ready to use, so for the next 7 years production will be down. Cabernet Sauvignon has been removed—this is not a good spot for it, says Cyrille Thienpont, who is managing the property (and we will meet again at other Thienpont properties). Replanting will bring the varieties to a mix of about 60% Merlot and 40% Cabernet Franc. The big debate of the moment is how much to increase the density of planting from the present 6,500 vines/ha. With any significant increase come additional costs such as the need for different tractors that can handle narrower rows. I asked Jacques whether he was going to be frantically busy at harvest with two properties, but he explained that, even though the distance between the properties is only about five miles, L’If always harvests about three weeks later than Le Pin. “When we are putting wine into the barrels at Le Pin, we know it’s time to go and do the harvest at L’If,” he says. The first vintage to be released under the L’If name is 2011. Coming from Pomerol, where there is no classification, Jacques does not intend L’If to become part of the St. Emilion classification. 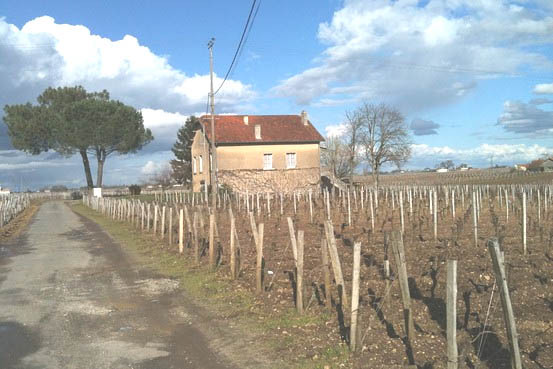 It may join Chateau Tertre Rôteboeuf as one of the most significant unclassified properties in the appellation. No one could have forecast Le Pin’s rise to fame, but it’s much easier to prophesy that we’re going to hear a good deal about L’If once the project really gets under way: Jacques hopes it will take less than the thirty years he’s been at Le Pin to fructify. Whether it will rise to the dizzy heights of challenging the top wines of the appellation remains to be seen.